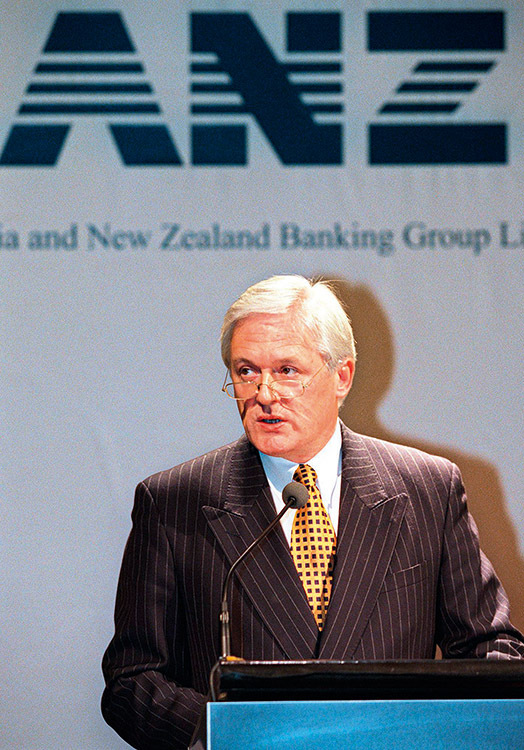 Although the number four bank in terms of size in Australia, ANZ extends across twenty-five other nations throughout Asia and the South Pacific region. It is also listed as the number one bank in New Zealand. Heralded recently as one of the best financial organisations in terms of sustainability, the company spreads capital (with a reported $10bn revenue in 2008) across a wide range of instruments, directives and strategies. It has also launched a campaign to afford monies to disaster struck regions, such as the Pacific tsunami, the recent earthquakes in Indonesia, and Typhoon Ketsana in the Philippines among others.